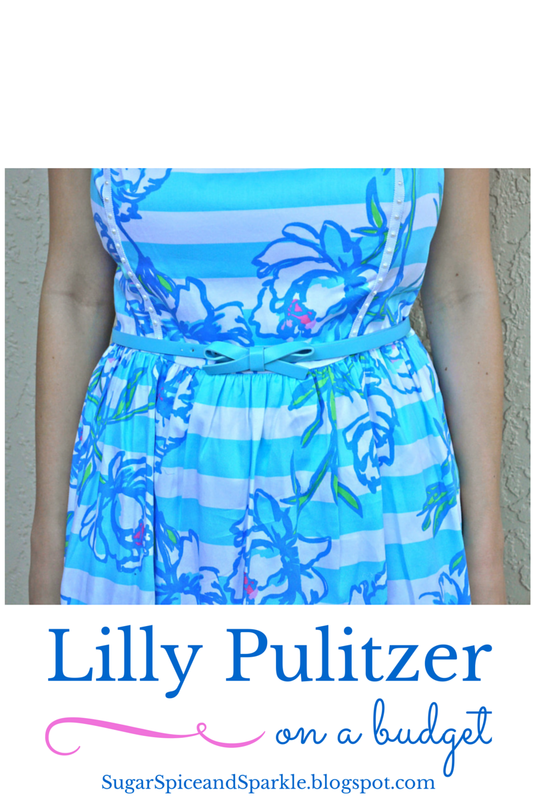 How can you not love Lilly Pulitzer? Bright, bold prints inspired by the Sunshine State! The only problem is - style comes at a price, quite a high one at that! In this post I will be sharing the newest item to my small (but growing) Lilly collection and how I got it (and other items!) at a great price! Well what do you think? This is the Sandrine Dress in Tossing the Line and I have been lusting over it since the first time I saw it! Note that the bow belt was not included with the dress but was something I already had in my closet that happened to match perfectly! The details are just exquisite - little pearls run along all of the white edging. And now you're thinking "okay okay tell me how I can save MONEY already!". You may have heard of the app Poshmark. I joined a long time ago and never bought or sold anything. But lately I have been more active as both a buyer and seller. You can check out my closet if you'd like! I feel better about Poshmark now than I did at first because they have grown so much and now back all of their purchases - so you never have to worry! Can I get a drumroll please....... I got this for $42! And it is new with tags! It retails for $188 - so I saved over 77%! There are new items being added all the time and the latest app feature allows you to make an offer on items and the seller can accept, reject, or counter offer. It is so easy! If it all sounds good to you then go ahead and sign up! It is free to join and if you enter the code HUCJB during sign up you get a $5 credit - and so will I! That helps make our Lilly deals even sweeter! 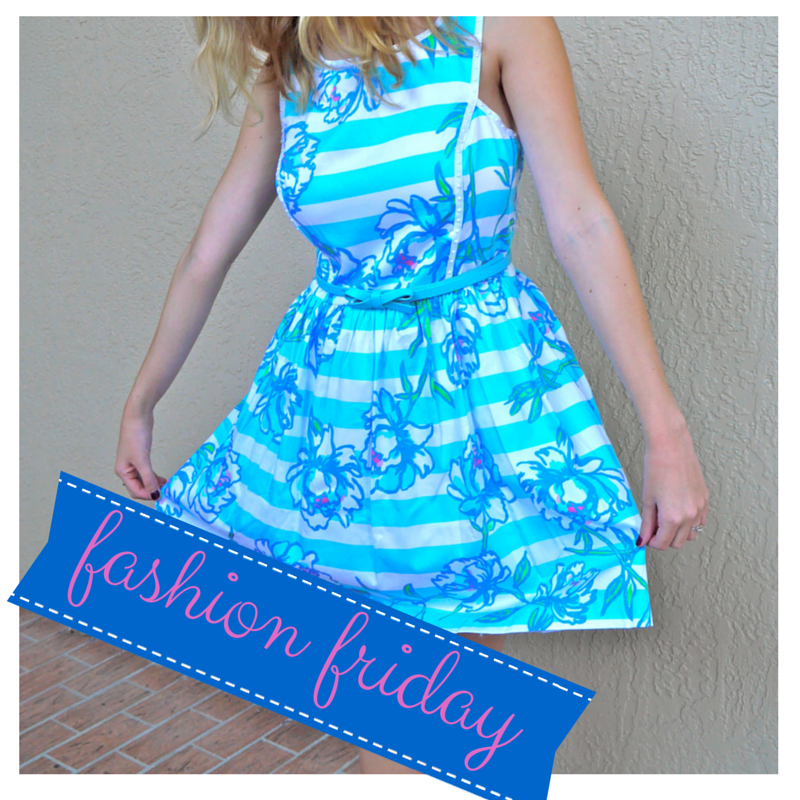 Thanks for reading and I hope you enjoyed the first Fashion Friday! Don't forget to subscribe via email and follow along on Instagram! P.S. Poshmark also has tons of other brands! I mostly just use it for Lilly :) Also this is NOT a sponsored post or anything, I just wanted to share a great dress and a great app!